Alcohol use kills more more teens than all other illegal drugs combined. That’s a sobering fact. 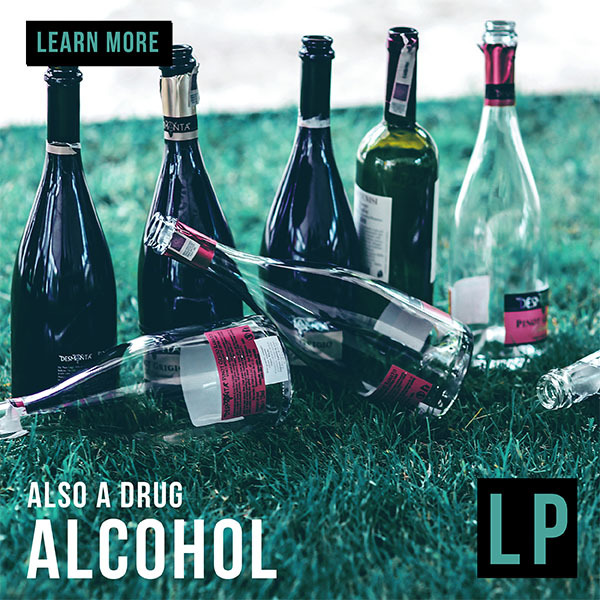 The YSS Lesson Plan that pertains to the Alcohol Unit helps teens more successfully navigate who they are and how they will make decisions in this area of their life that is often laden with peer pressure and mixed messages. Within this unit, teens tackle tough questions such as: Who am I in relation to alcohol? Who will I choose to be when faced with peer pressure? What are my expectations from myself? From my family? From my friends? How will I maintain control? Debriefing I: Self Reflective questions: Who am I in relation to Alcohol? 16 Questions. Debriefing II: Group Discussion questions: Who am I? Who are my Peers? 8 Questions. SOP: Direct Assessment: 12 Questions.